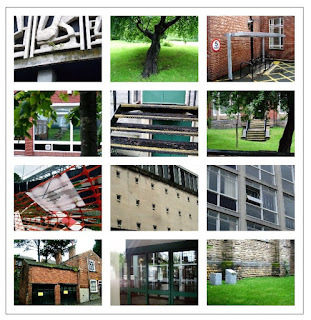 The Fourth World Congress of Psychogeography is happening again this year on the 8th to 10th of September at the University of Huddersfield. I thought you might like to see details from the paper that Fenella Brandenburg (occasional guest blogger here at particulations), is giving with David Bollinger (guest blogger at notanotherpsychogeographyblog). 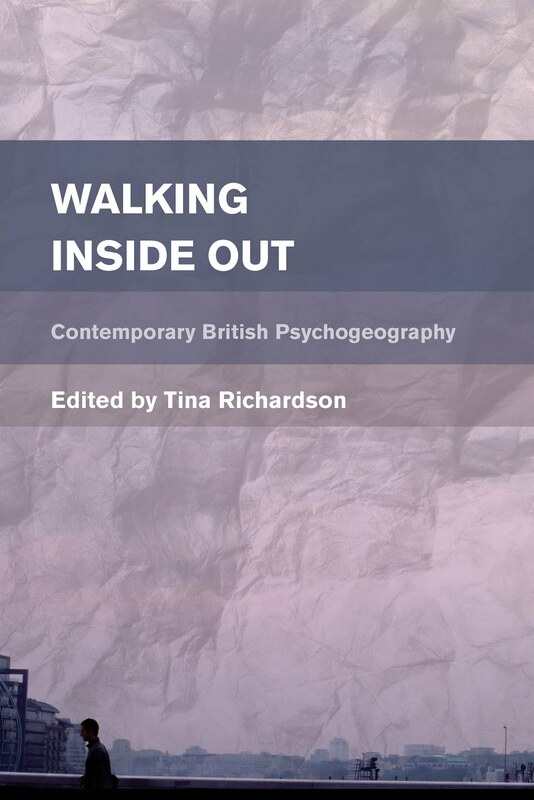 Bollinger and Brandenberg are world leading psychogeographers and in this key-note talk they will take you on a grand tour of what psychogeography is all about and will explain how to go about creating your own psychogeographical adventures. They will also be promoting their new book, The Fundamentals of the Psychogeographical Method, which will be published by Dodo Press in 2018. 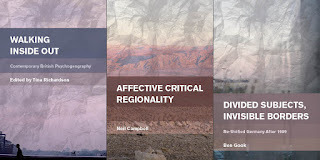 Their soon to be published book has received outstanding positive reviews from well-known psychogeographers such as Luther Blissett, who said: "this book will change your life!". Victor Salamanca described the book as "a journey into the heart of darkness and a fascinating snapshot of who we are, lit by Bollinger and Brandenburg’s vivid prose. I’m sure that it will be read in a thousand years from now" and also Rudolf Rudenski commented that "Psychogeography is in crisis. 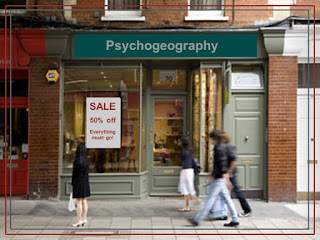 Anyone that calls themselves a psychogeographer is actually a pseudo-psychogeographer. Bollinger and Brandenburg show us how to carve a path through the crap of psychogeography and they boldly point the way to a new way of doing psychogeography foregrounding an agenda for social change and action". Get a map of your local area and spread it out on the floor. Study the map, imagine the terrain, find your preferred route – perhaps a bridleway or a towpath – and trace it on the map. Grab your coat off the hook in the hallway and put on your sturdy shoes. Leave the house and dump the map in the wheelie bin. Forget the map. Go to the nearest bus stop and get on the first bus that comes along. Get off when you feel you are far enough away from home that the area is unfamiliar. Begin your walk here. 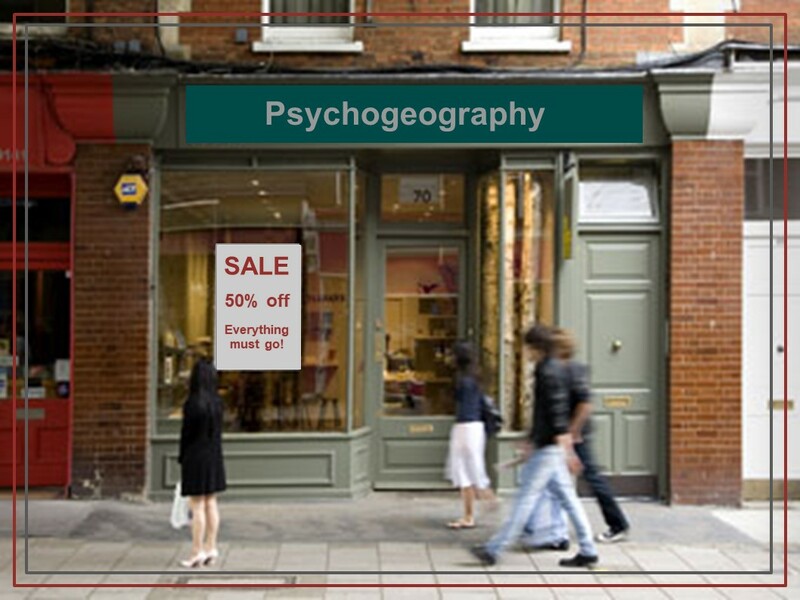 Psychogeography does not have to be complicated. Anyone can do it. You do not need a map, Gor-Tex, a rucksack or a companion. All you need is a curious nature and a comfortable pair of shoes. There are no rules to doing psychogeography - this is its beauty. However, it is this that makes it hard to pin down in any formalised way. It is also this ‘unruly’ character (disruptive, unsystematic, random) that makes for much discussion about its meaning and purpose - today more than at any other time. Click here to read a viewable online copy of the full introduction, or here to download a pdf. 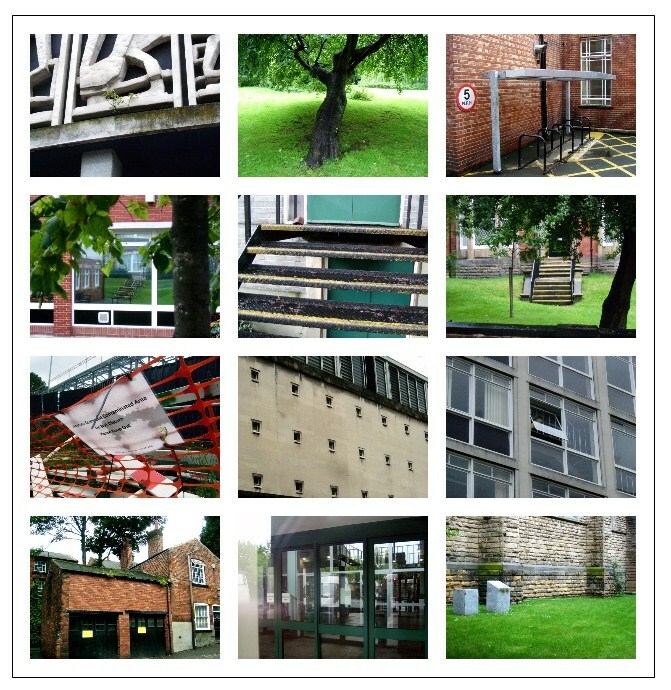 This article looks at the formulation of a methodology that incorporates a walking-based practice and borrows from a variety of theories in order to create a flexible tool that is able to critique and express the multiplicities of experiences produced by moving about the built environment. Inherent in postmodernism is the availability of a multitude of objects (or texts) available for reuse, reinterpretation, and appropriation under the umbrella of bricolage. 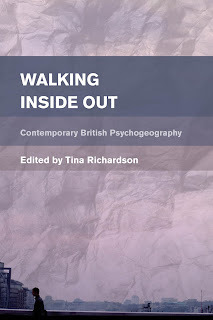 The author discusses her development of schizocartography (the conflation of a phrase belonging to Félix Guattari) and how she has incorporated elements from Situationist psychogeography, Marxist geography, and poststructural theory and placed them alongside theories that examine subjectivity. This toolbox enables multiple possibilities for interpretation which reflect the actual heterogeneity of place and also mirror the complexities that are integral in challenging the totalizing perspective of space that capitalism encourages. The ways that we develop methods to help us understand, critique, and express our responses to urban space are as dynamic and ever-changing as the geographical space is that we are presented with as our object of study. The built environment can often operate on our psyches in a subliminal fashion, such that its changes—even when this involves substantial developments—become incorporated into our spatial awareness quickly and subtly. This has the effect of creating a type of cultural forgetting whereby it becomes difficult to remember what was in that place prior to these transformations taking over. What these transformations may hide requires a form of revealing to take place that will not only expose the layers of history, but will also encourage discussion, engender creative responses, and give voice to what is under the veneer of our everyday urban spaces.